This post will consist of a series of text messages sent from Pat’s Blackberry, providing updates throughout the day. Check back often to follow the latest developments in the story. Messages will be posted here in reverse chronological order with most recent messages appearing at the top. Michael Schmidt’s lawyer Karen Selick received an email date stamped 2:23 pm today from a secretary at the Ontario Court of Justice, the same person who has been keeping us informed of the previous postponements, saying that the announcement of the verdict will be postponed until sometime tomorrow, due to computer problems. 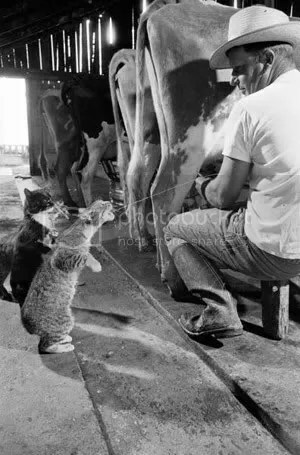 I can haz raw milk verdict, finally! 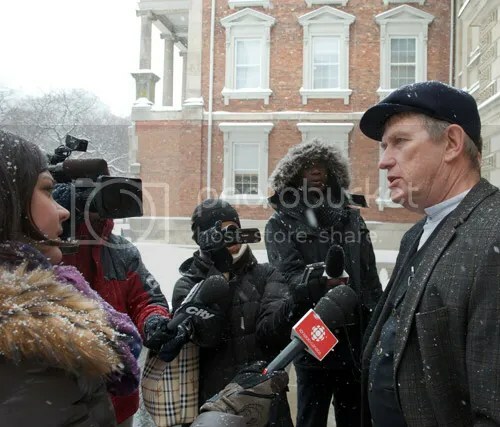 Tomorrow, Tuesday Sept. 27th, at 4 pm, Michael Schmidt’s lawyer, Karen Selick, has been promised that she will receive by fax, Justice Tetley’s decision on the Province of Ontario’s appeal of Michael’s January 2010 acquittal. 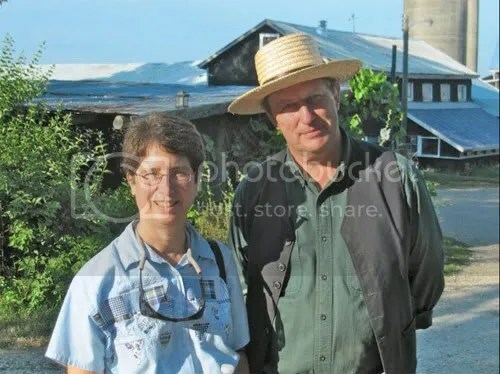 Will the verdict on the province’s appeal of Michael Schmidt’s January 2010 raw milk acquittal be announced today? 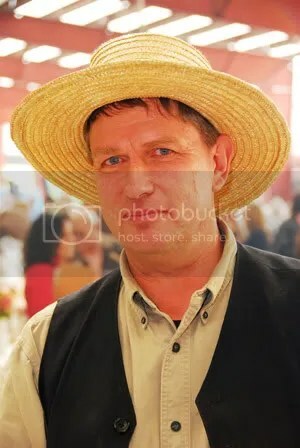 Well, that “next week” in which we were to hear the outcome of the province’s appeal of Michael Schmidt’s raw milk acquittal is nearly over. Will we in fact hear today? Or will it be postponed further into the future? The suspense is building. The publication of the appeal ruling has already been postponed twice. The first time it was postponed to September 16th, and most recently til “sometime next week”. And now that’s this week. 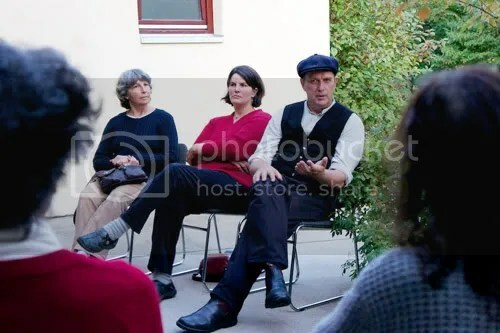 Michael Schmidt with his wife Elise VanderHout (in red) at yesterday's meeting. Michael Schmidt and Elisa VanderHout held a meeting of Glencolton Farms farmshare members last night in Thornhill. Speaking with regard to the recently issued farmshare certificates, both thanked the members for their support in making possible the kind of farming that Glencolton stands for, a kind of farming that respects the land and the animals, and makes every effort to produce the highest quality of milk and milk products. Elisa described how a farm near Glencolton had recently been bought by someone who wasted no time removing the hedgerows and readying the place for the kind of no-holds-barred exploitation of the land that is sadly still in vogue among mainstream farming types in Ontario. 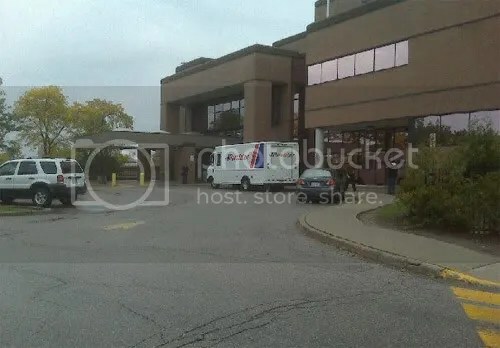 That’s according to an email from Michael’s lawyer, Karen Selick at 1:54 pm Thursday Sept. 15, 2011. Child drinks milk direct from a cow in Cambodia. Photo via Michael Schmidt.